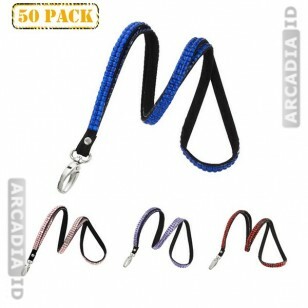 Order 50 lanyards and make great savings! These products feature added rhinestones for an attractive look and are tough and resilient to ensure your cards never get lost. For our other great ID card products at amazing prices be sure to browse the other items. 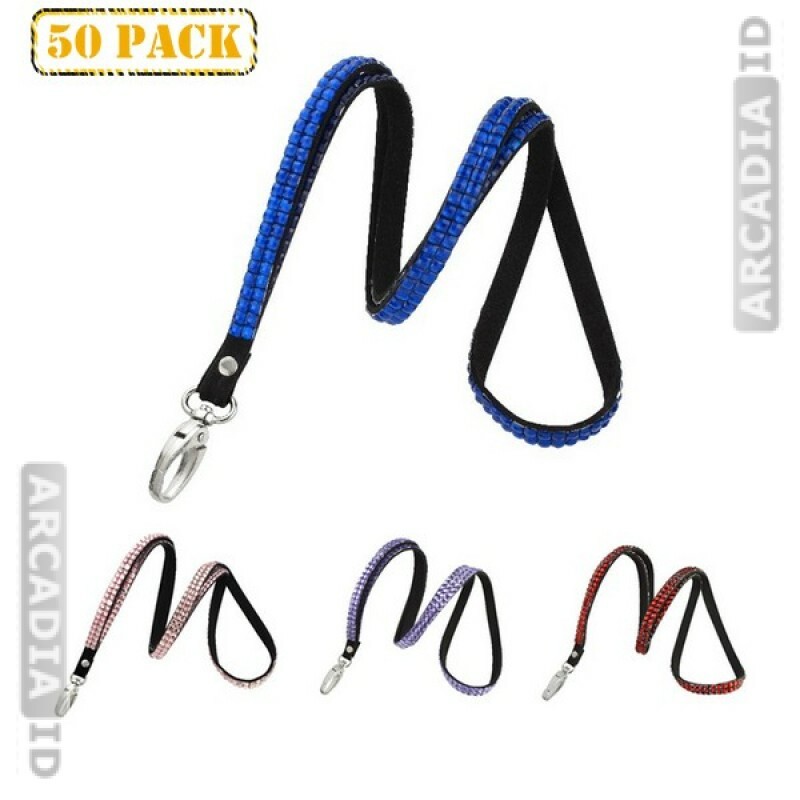 For the top products at the best prices count on ArcadiaID.